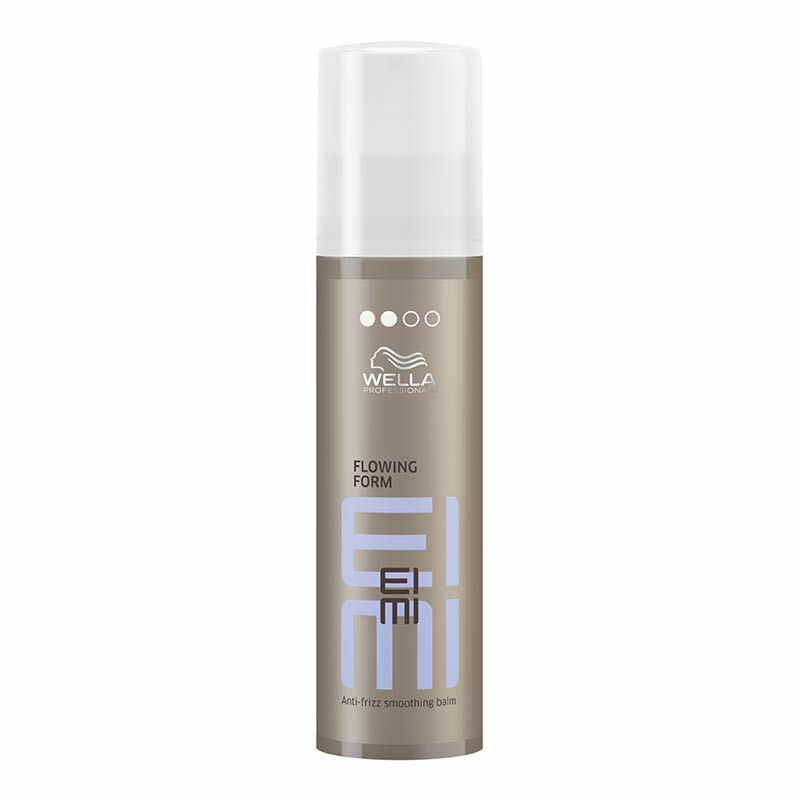 Provide luxurious smoothness and flexible control to the hair with Wella Professionals EIMI Flowing Form Anti-Frizz Smoothing Balm. This professional smoothening balm reduces frizz and allows you to create a hairstyle with natural movement. EIMI anti-frizz balm is specially formulated to help protect hair against dehydration while using hot tools.